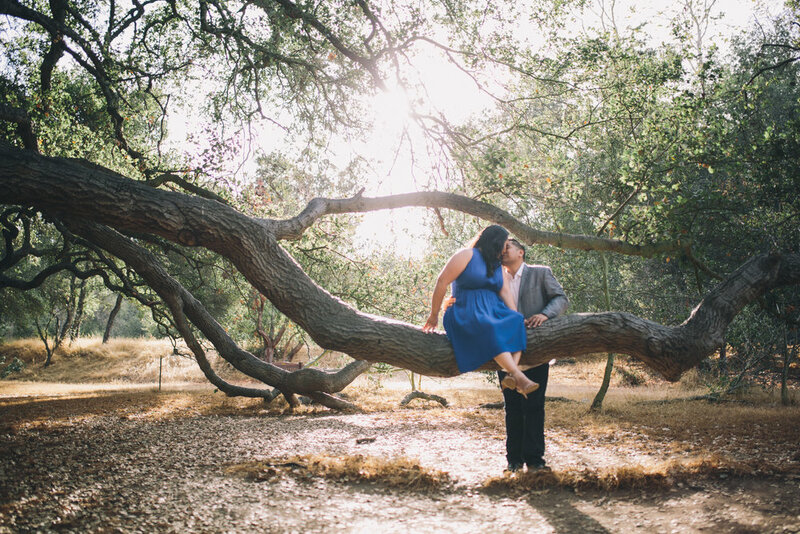 One day left until Chris and Charleen tie the knot!. 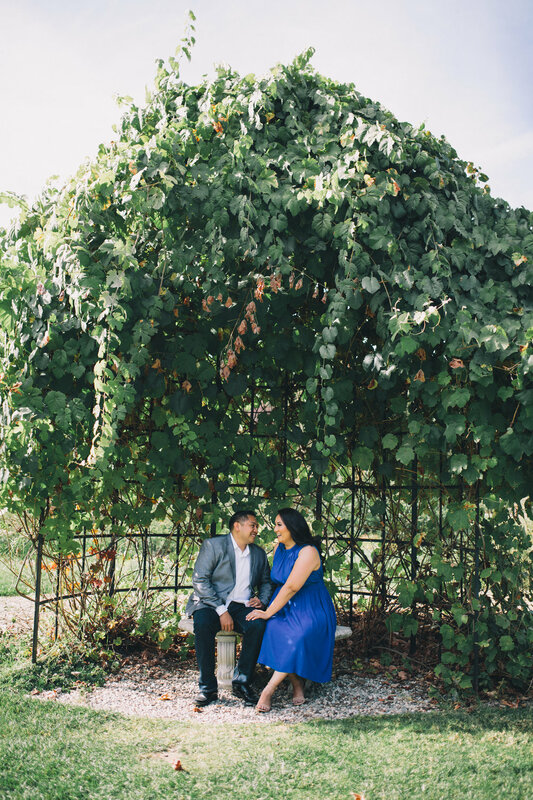 I was able to photograph their engagement session a couple weeks ago. 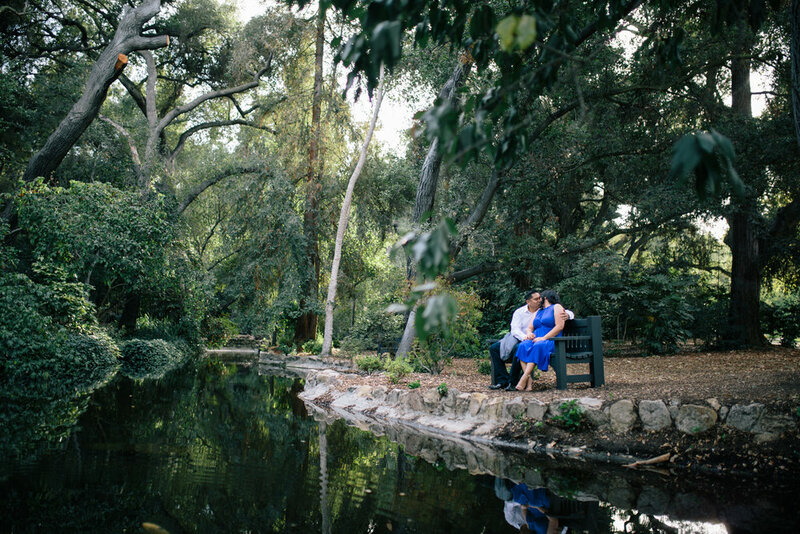 Charleen wanted an outdoor and "romantic " look and I think we knocked it out of the park with these photos at Descanso Gardens.